We loved Casa Deia. 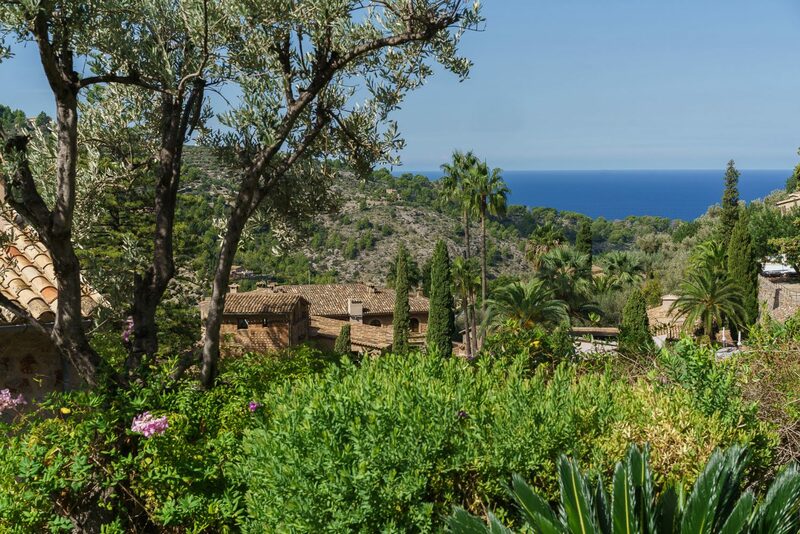 The house was in a great location and so easy to walk into Deia. 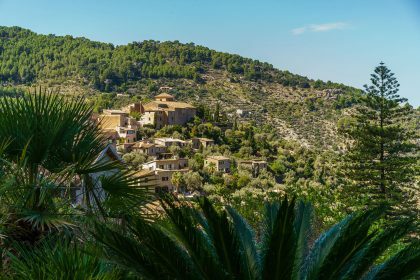 Car Hire recommended but not essential as you can walk into the village. 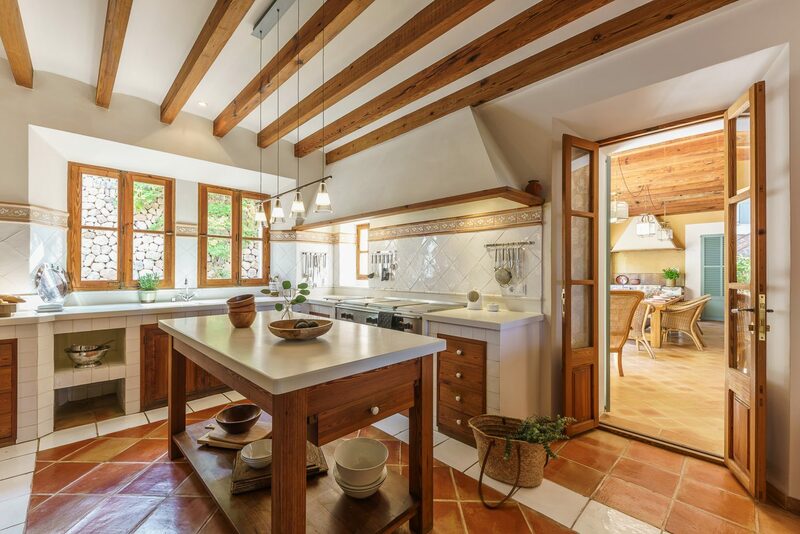 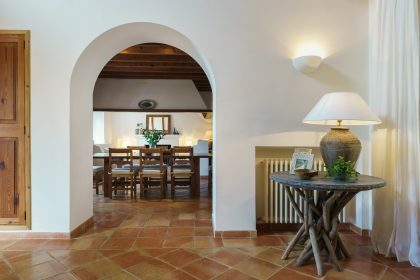 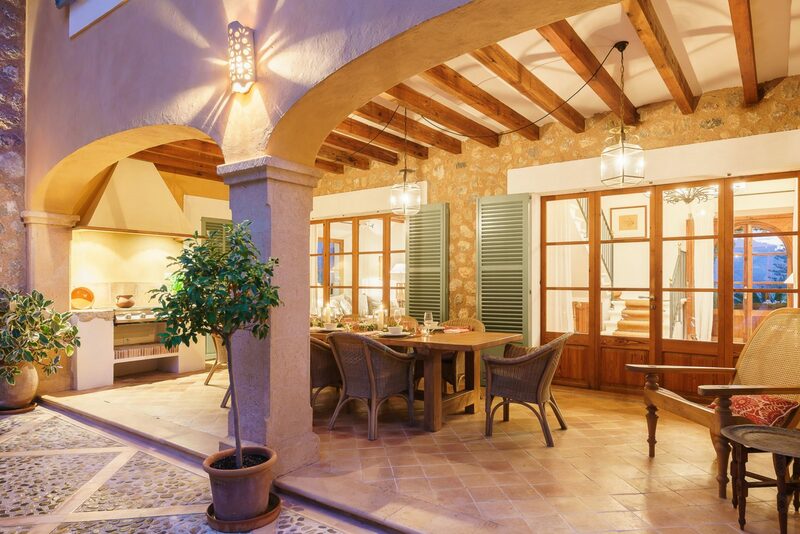 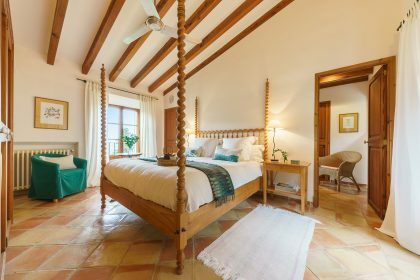 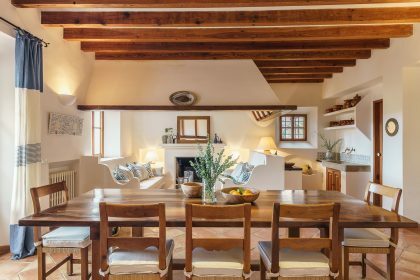 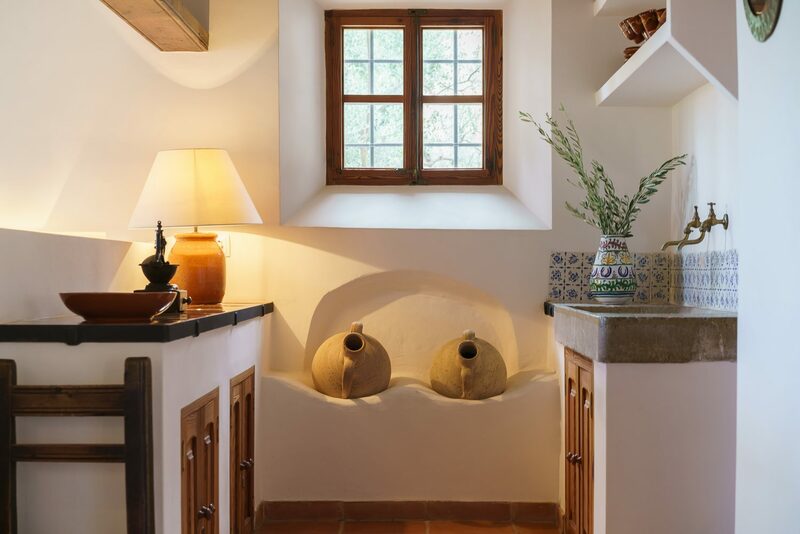 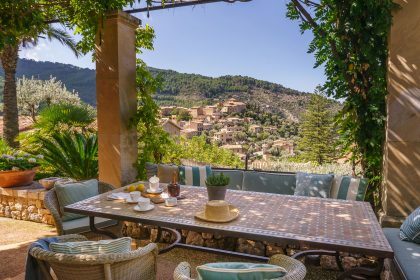 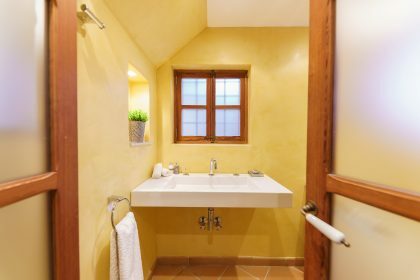 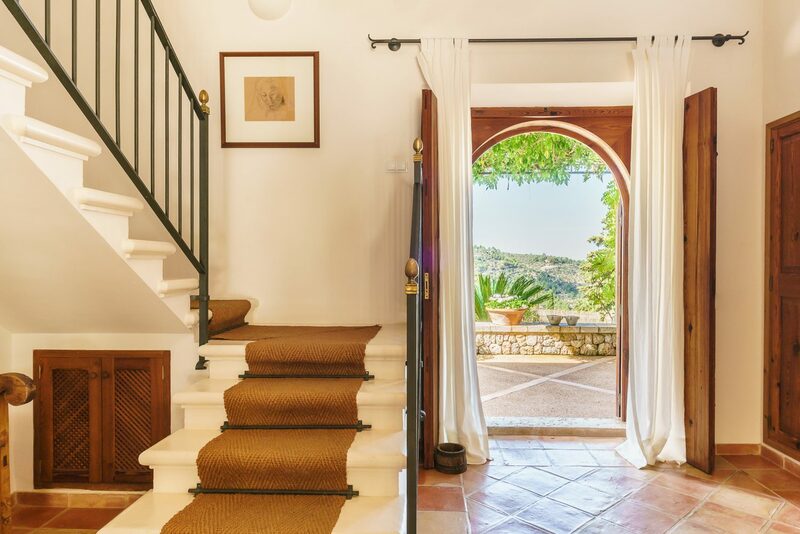 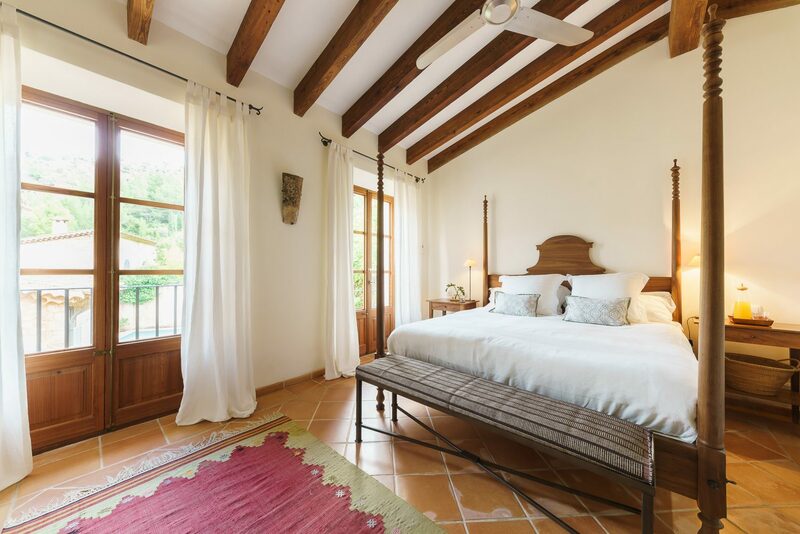 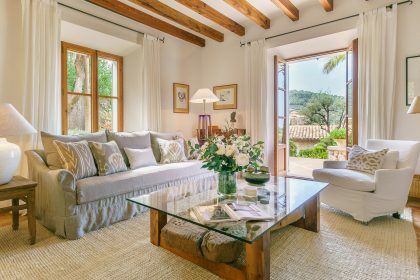 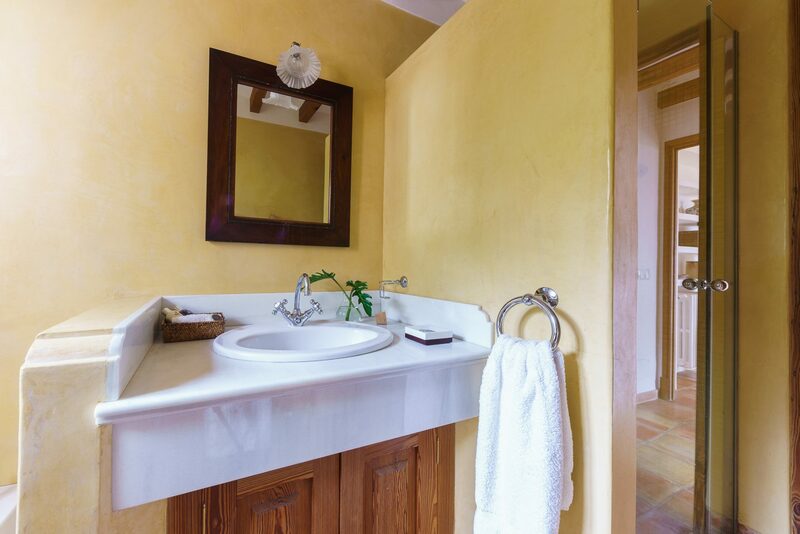 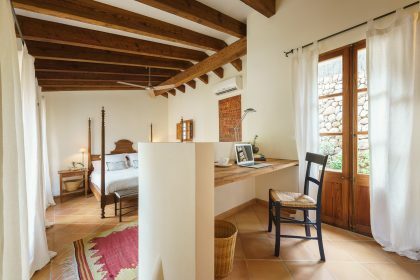 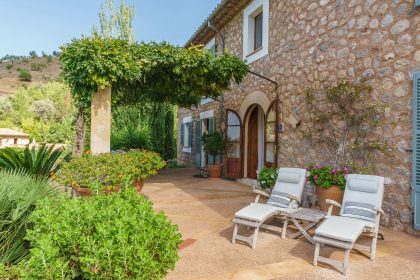 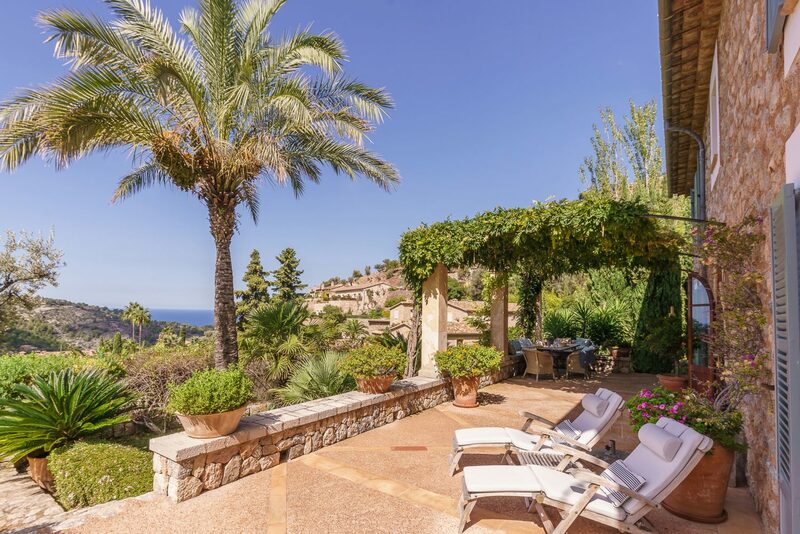 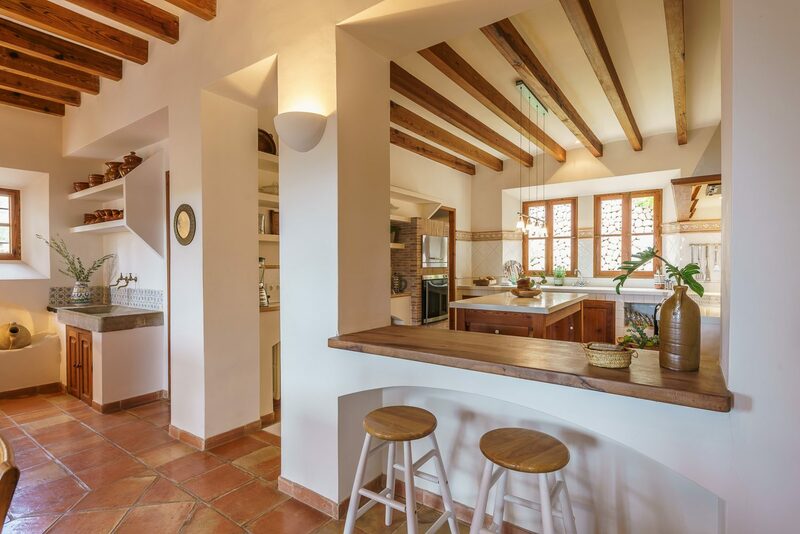 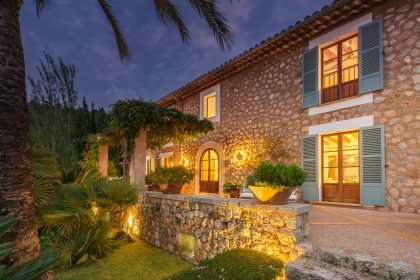 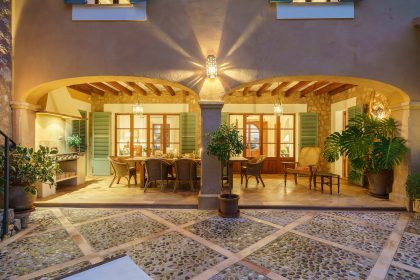 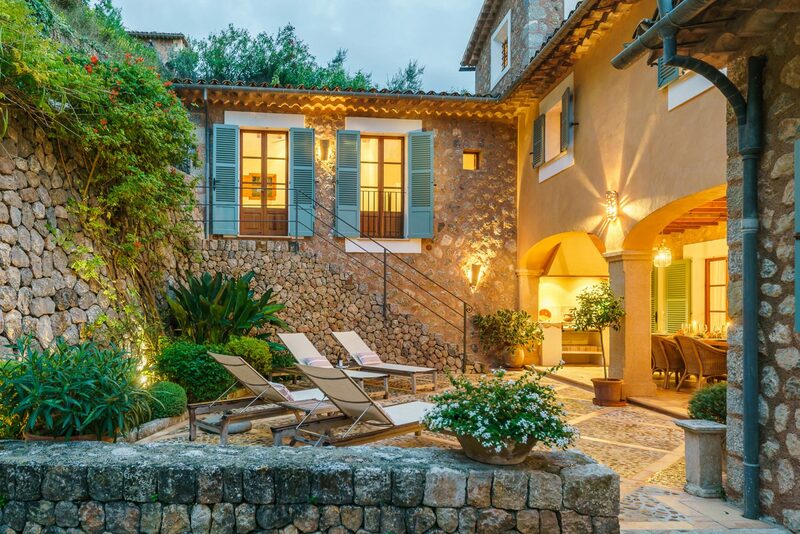 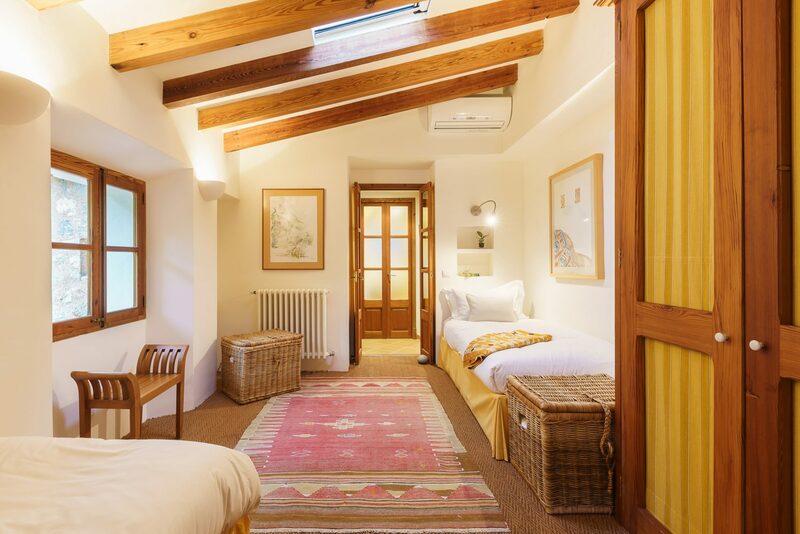 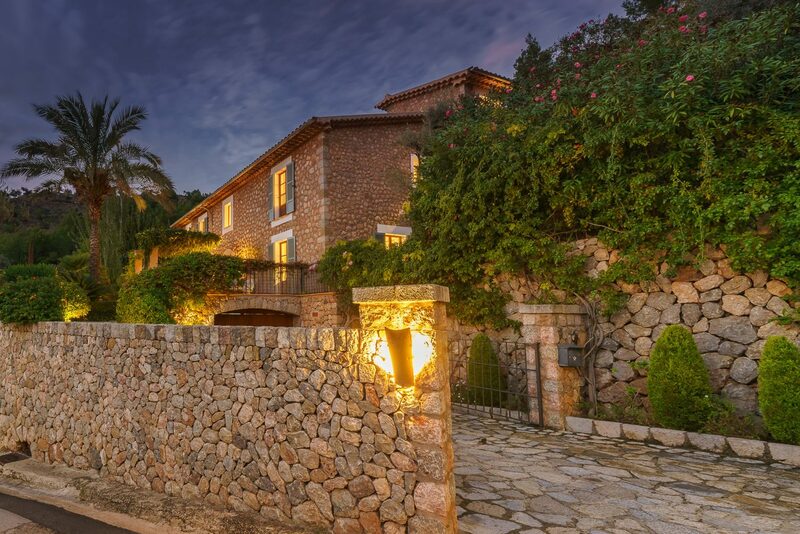 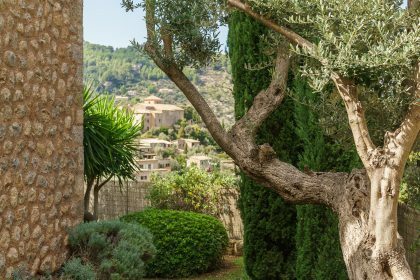 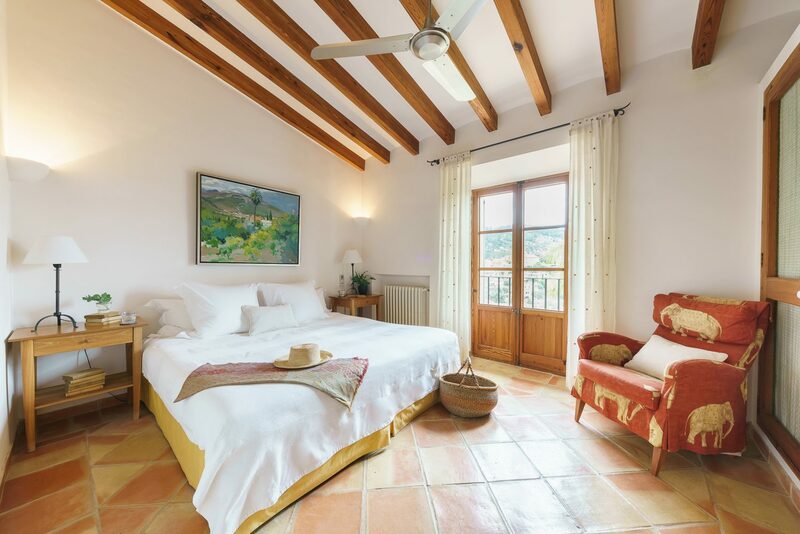 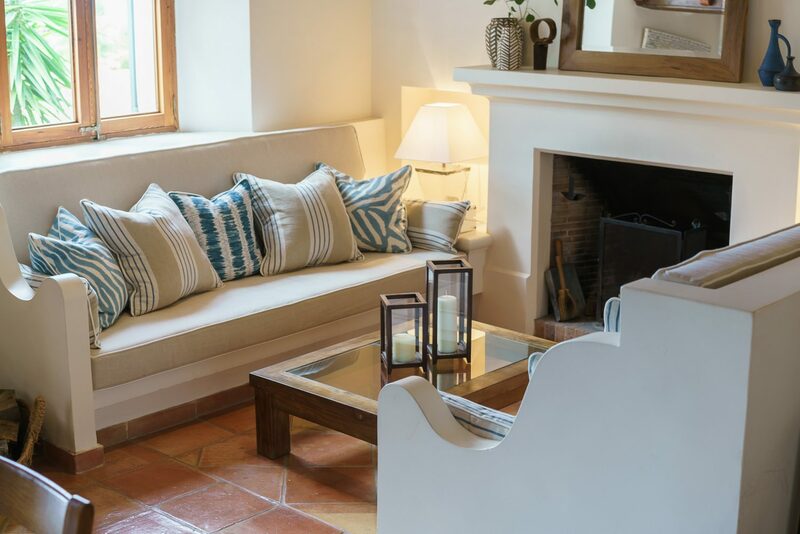 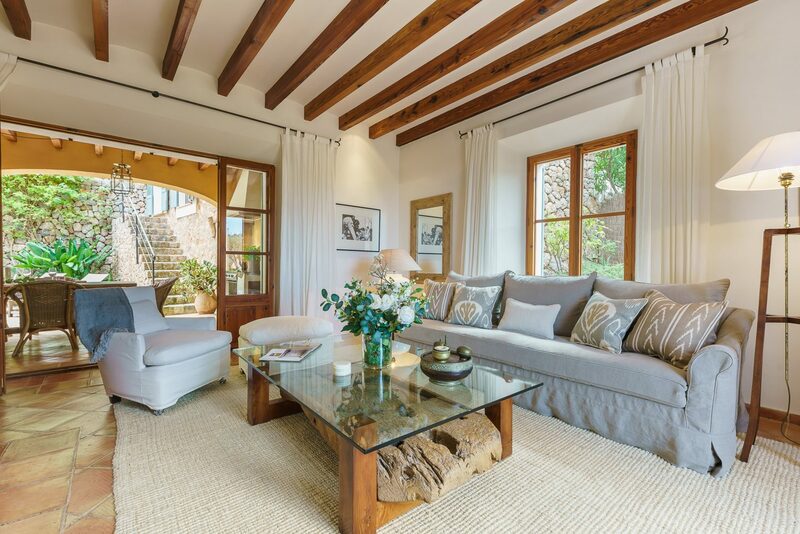 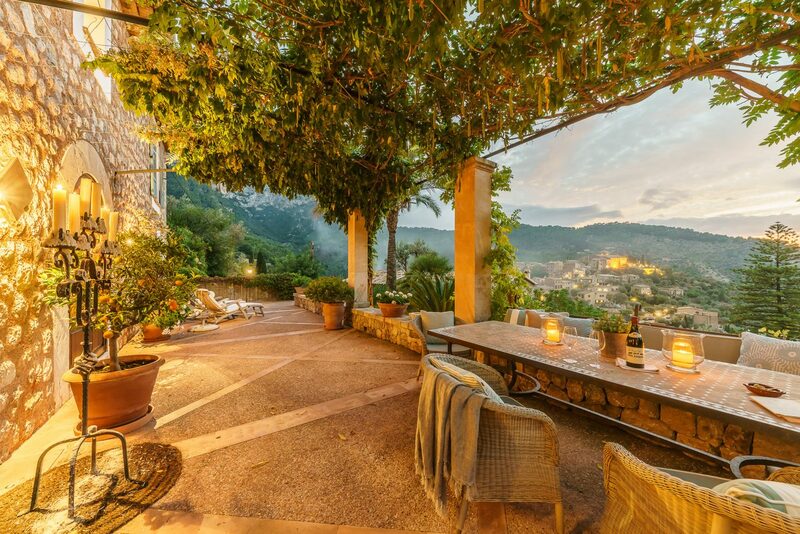 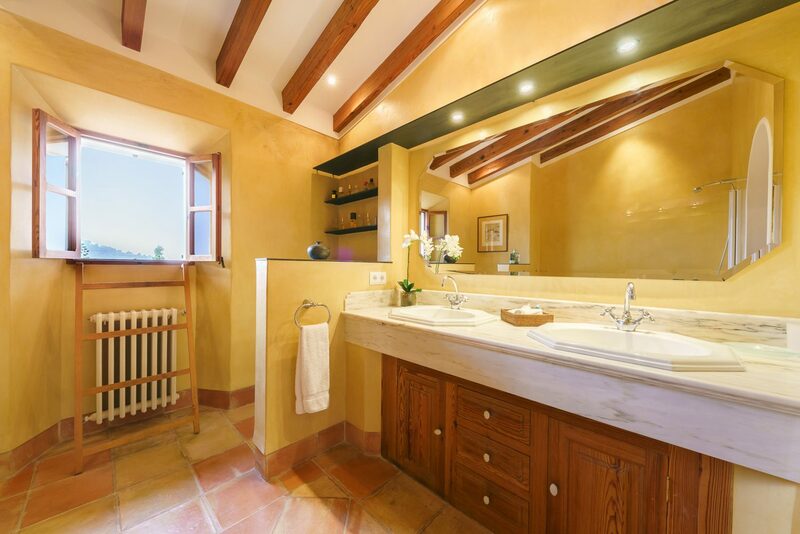 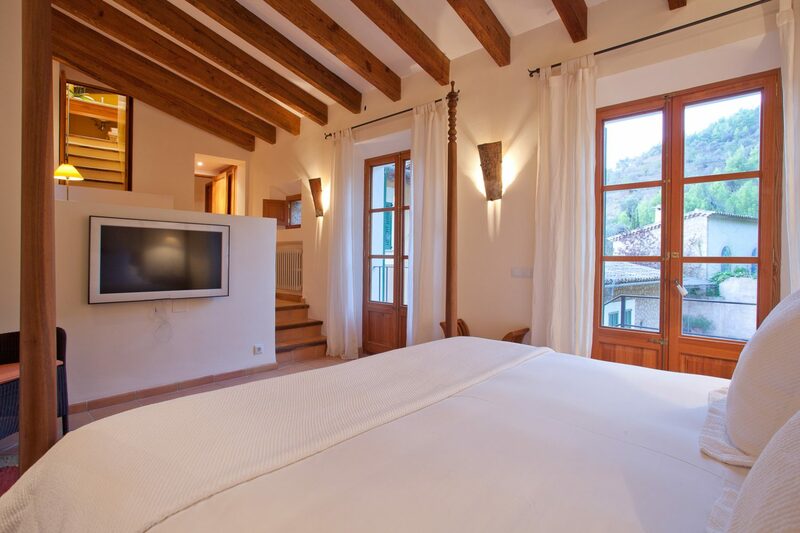 We love this house, it is a beautiful, traditionally-built stone townhouse with four bedrooms and boasts wonderful views over Deia, the sea and the glorious mountains that the area is so famous for. 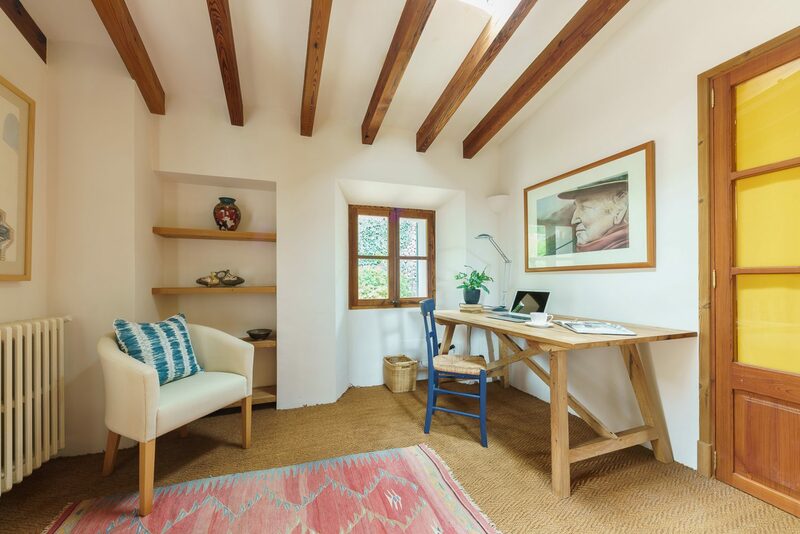 It is small but perfectly formed. The living areas inside the house are super comfy – it’s the little details that make this house so special: a steam oven in the kitchen for serious cooks, three different places to sit in the garden for the serious sun-lover as well as lovely exposed beams throughout. 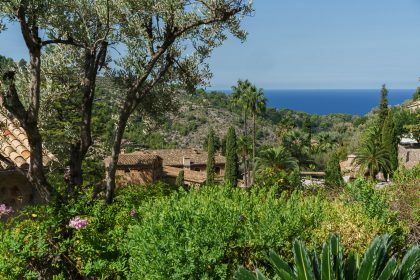 The views from the upstairs bedrooms are breath taking (such a cliche but we both experienced a sharp intake of breath when we looked out). 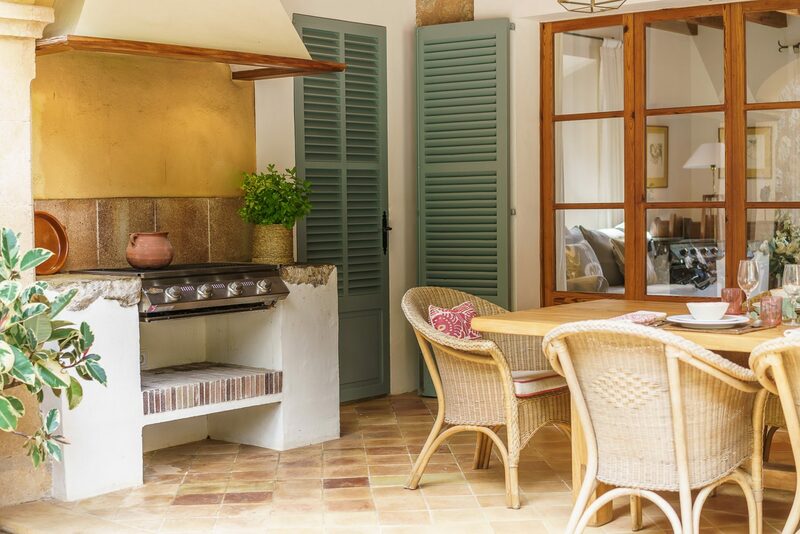 The garden is small but the owners have used the space brilliantly – not compromising on comfort, there are so many different places to sit and two big dining tables. 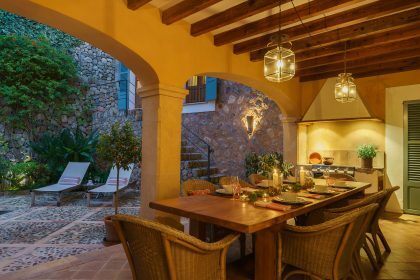 This house is also only a 5 minute drive down to the lovely cove Cala Deia which has two great little fish restaurants. It is great to be able to wander into the village for bread, tapas or a cocktail. 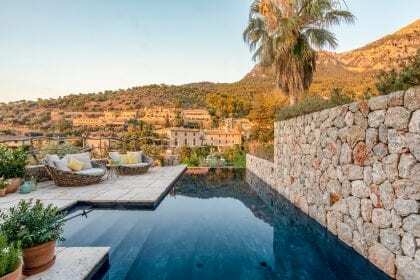 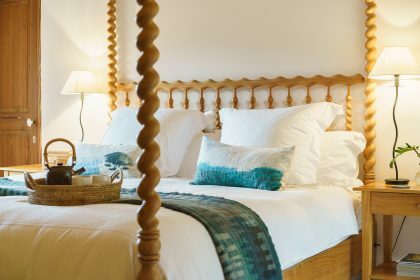 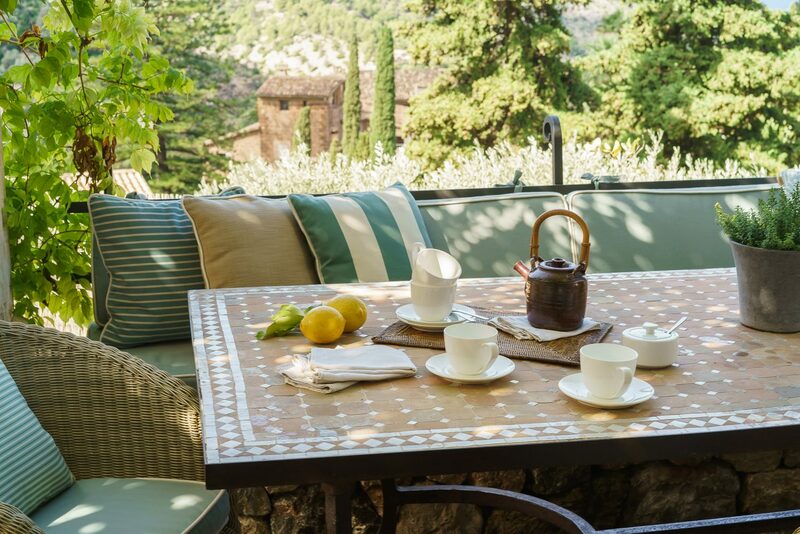 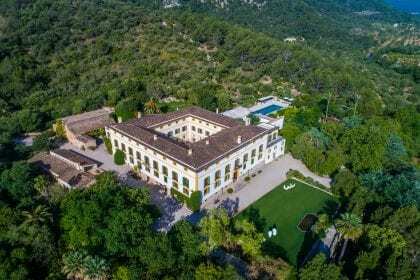 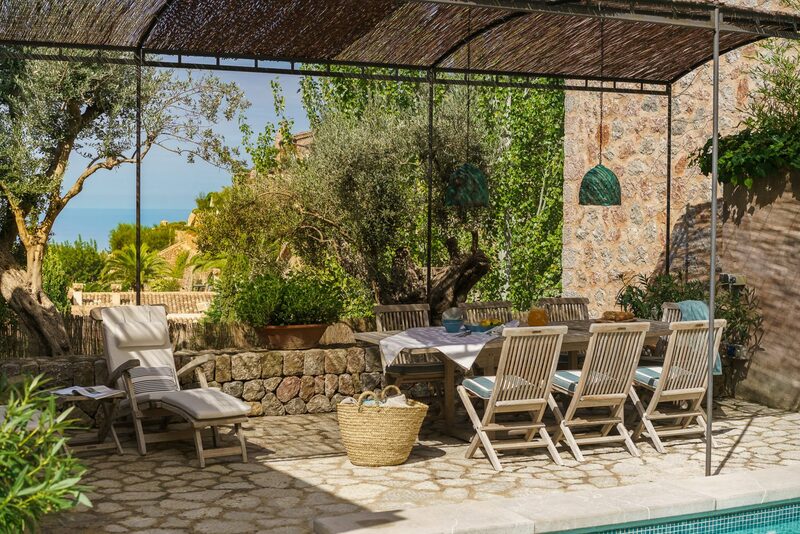 The Hotel Residencia is a one minute wander – with one of the island’s best restaurants you wont need to go much further, but if you do there are a host of wonderful eateries in Deia. Foodies travel here from all over the island.